Sabha.ology: Understand before making it stick. Last we weeks we were working with BST/KST kids on presentation skills. The discussion moved to and centered on how to make the concept of maya stick. We noticed first that we need to understand the concept ourselves. Many of the younger kids said all stuff was maya (somewhat true). We discussed if our phones were maya and they said yes. What if we lost our phones and it did not bother us at all - was the phone still maya? So the discussion went back and forth. The conclusion was that the attachment to stuff was really maya, stuff was just stuff. The key take away that everyone had was that we had to know our stuff before we made our stuff stick. When we give presentations in sabha we are fortunate to have a syllabus. The most important thing that the syllabus does is give us concise knowledge. We need to read it and understand it so that we know our stuff on whatever the topic is. Once we know our stuff, then we can try to make it stick (simple, unexpected, stories, emotions, credible and concrete). The syllabus might help with this part, but really it's on us to get that done. Once we have the knowledge and know our stuff, the syllabus has done its main job. How can we make the concept of maya stick. 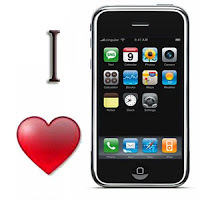 Going back to the our phones, here is a great article that shows that the we love our phones. Literally love our phones. 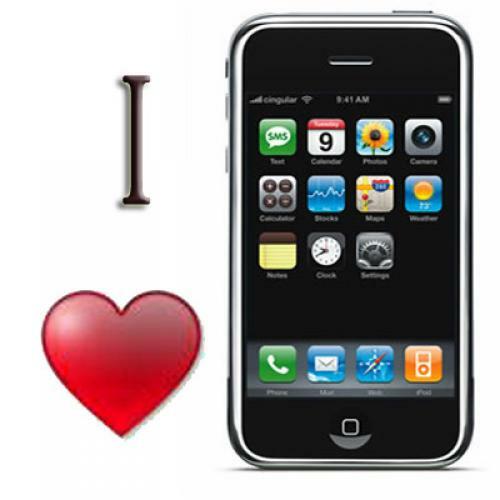 By imaging the brain (using fMRI) the researchers discovered that the same areas of the brain that signify love were lit up when people were shown pictures of their phone. Now that's maya.